In a world where people go to extremes to get the perfect pic for their social, it only seems appropriate to hang your feet outside of a helicopter while flying over your favorite city, right? 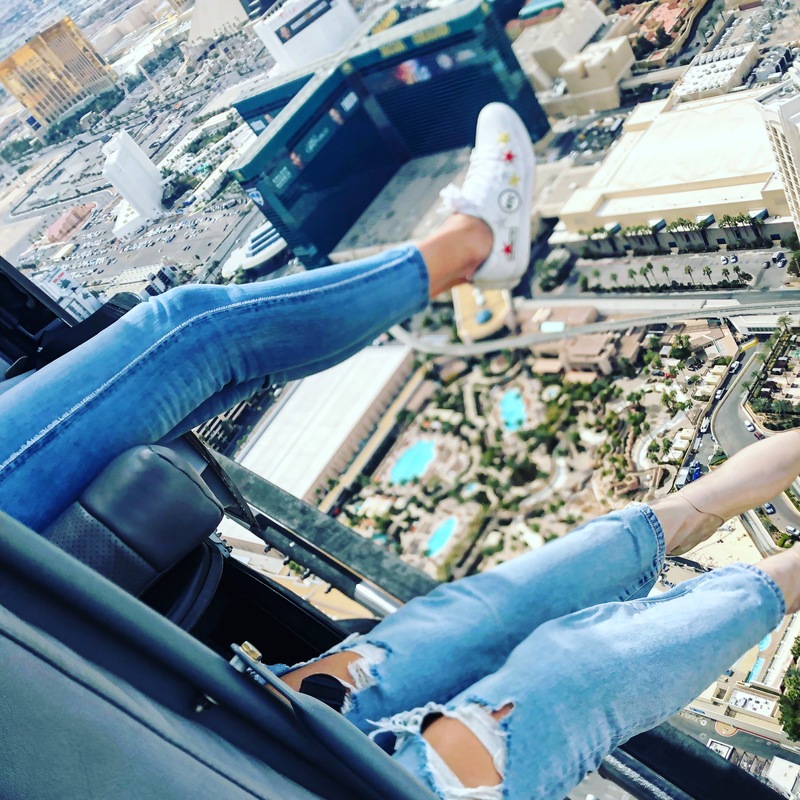 If you can imagine yourself above the iconic Las Vegas Strip with nothing obstructing the view, FlyNyon is for you, and will give you the ultimate adrenaline rush along with the coolest photo on Instagram! 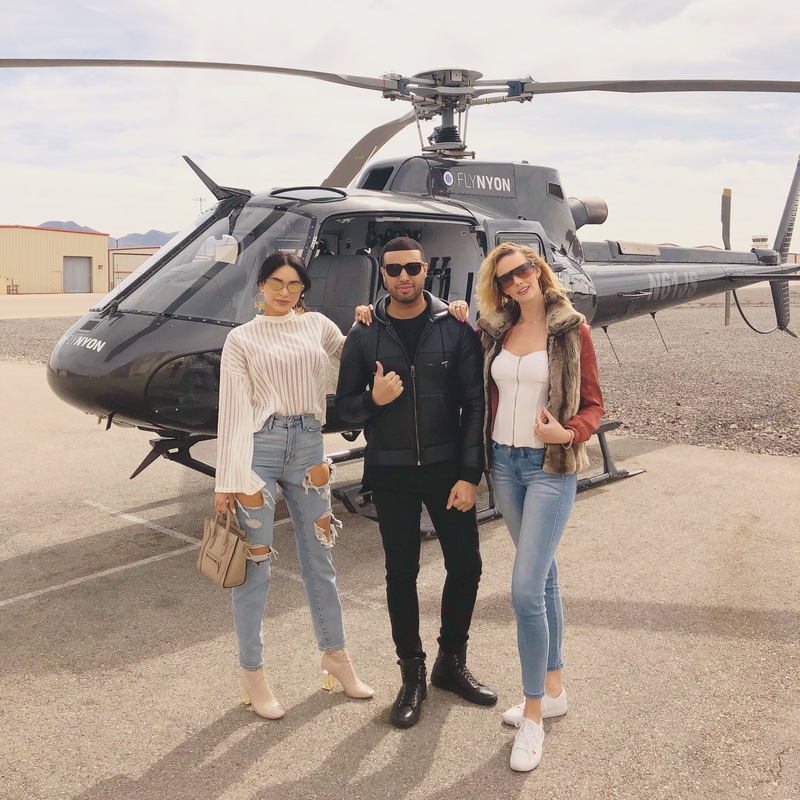 FlyNyon is a doors-off helicopter photo experience that is taking major U.S. cities by storm, and while there are several helicopter tours in Las Vegas, it’s the only one where the doors are completely missing. 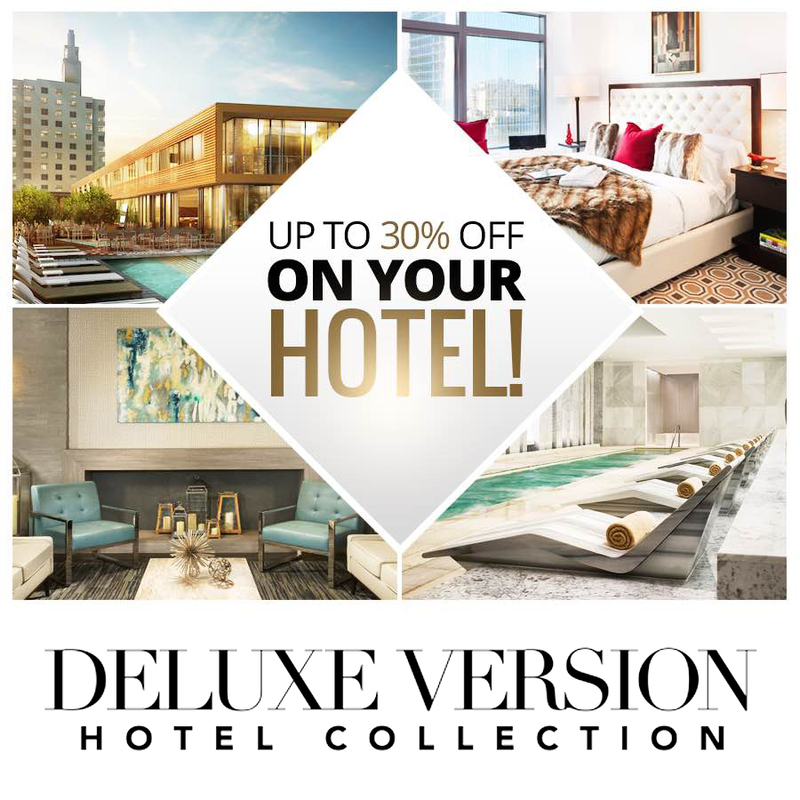 Customers may opt to soar over the glitz and glam of the Las Vegas Strip or take in the remarkable scenery of Red Rock Canyon. In either case, when the timing is just right, the chopper’s pilot gives a signal, and the next thing you know, with your camera (firmly!) in hand, your legs are dangling hundreds of feet above the world-famous Caesars Palace, or the Valley’s painted-desert landscape. With locations in New York City, Miami, San Francisco, Los Angeles, and Las Vegas, FlyNyon stresses that safety is its No. 1 priority. It’s proudly recognized by the Eastern Region Helicopter Council for its unwavering commitment to ground and flight safety, which assures passengers that they will enjoy the best and safest experience possible.